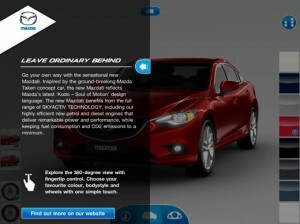 New ‘mobile showroom app’ dedicated to all-new Mazda6 for customers to configure their ideal car. 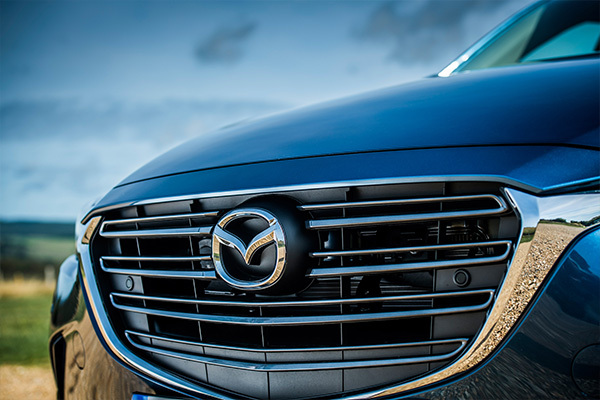 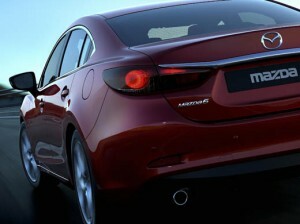 Company car drivers to get excellent emissions, fuel economy and performance with new Mazda6. 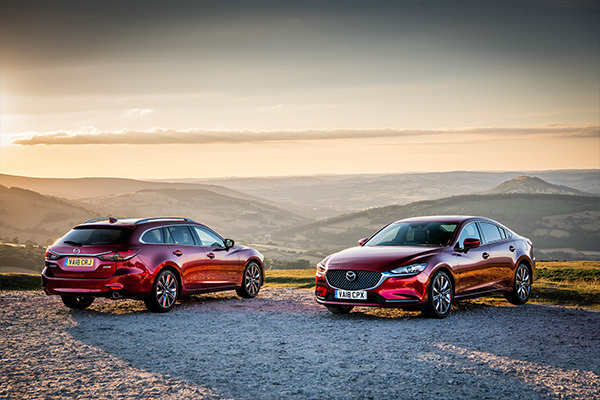 Residual value forecasts for all-new Mazda6 put the model comfortably ahead of key fleet competitors. 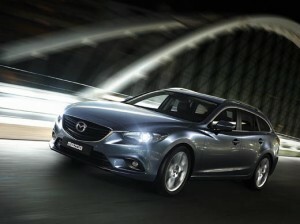 One lucky Mazda6 buyer who pre-orders their car before the year’s end will get their car for ‘free’ . 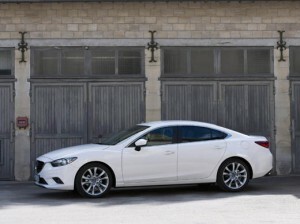 Car Enthusiast commends new Mazda6 for its appearance, spec list and driving dynamics. 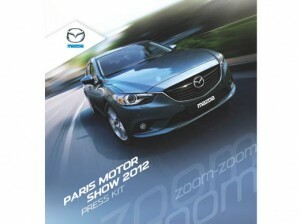 Paris spotlight to shine on the newly-upgraded Mazda MX-5 and all-new Mazda6. 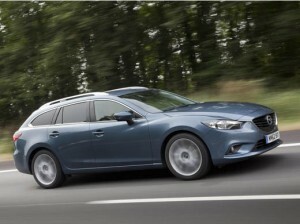 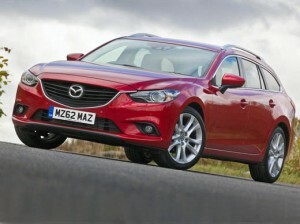 Next-generation Mazda6 to go on sale in the UK in Saloon and Tourer versions in January 2013.